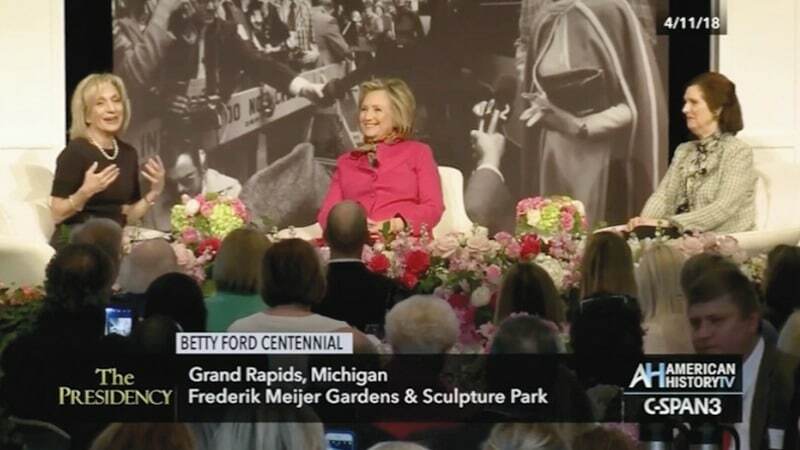 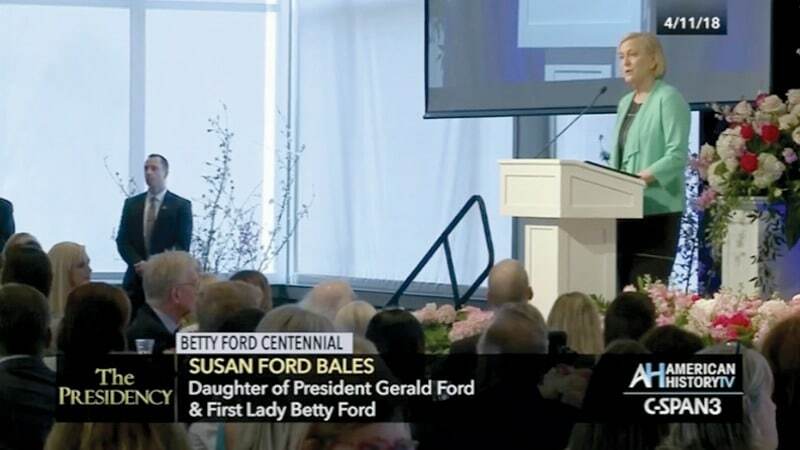 Grand Rapids MI – Former First Lady Betty Ford is remembered on the centennial of her birth. 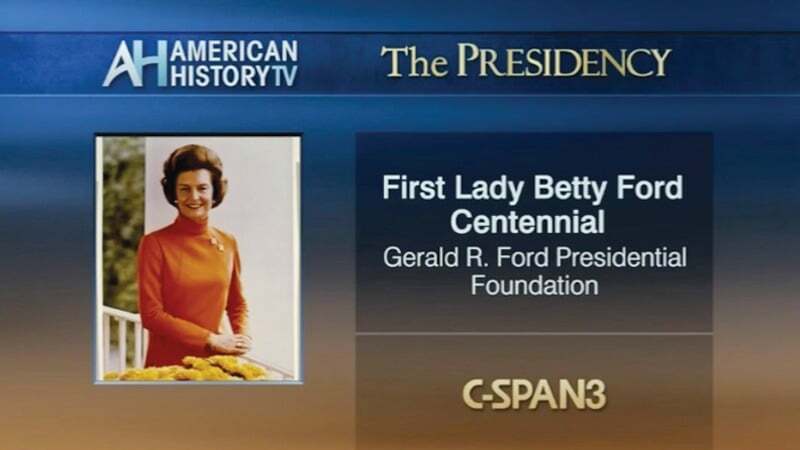 Future Media Corporation covered the event for C-SPAN’s “American History TV” (AHTV). 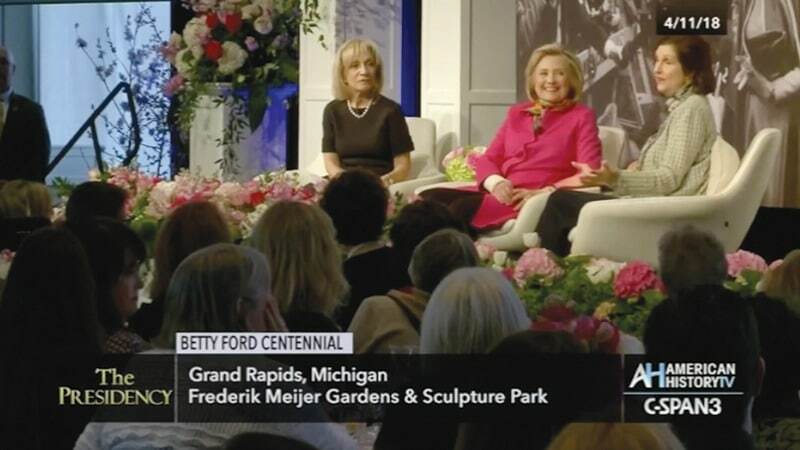 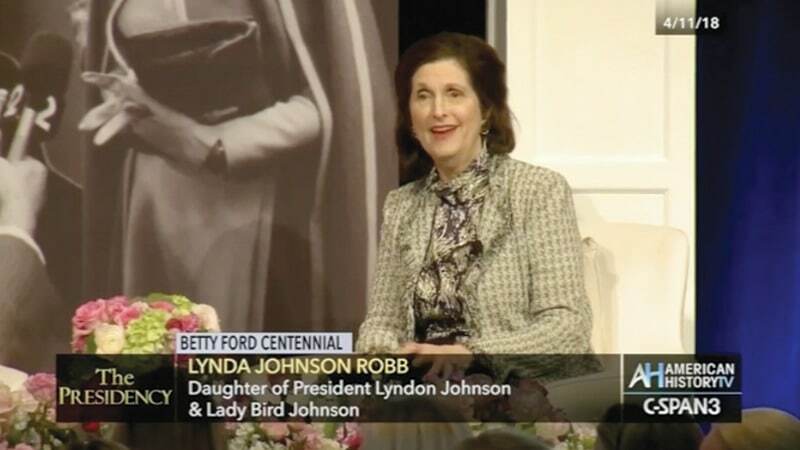 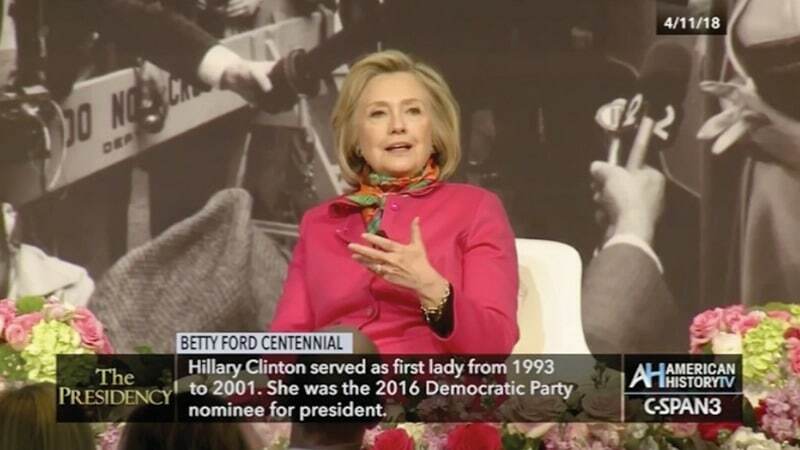 Hillary Clinton joined Lynda Johnson Robb, the daughter of President Johnson and Lady Bird Johnson, to talk about Mrs. Ford’s White House years and her contributions to the causes of the Equal Rights Amendment and breast cancer prevention. 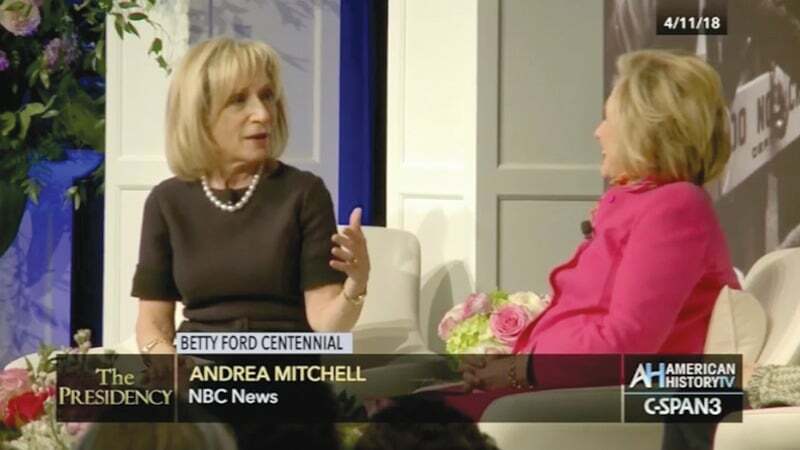 NBC’s Andrea Mitchell moderated this discussion, which was hosted by the Gerald R. Ford Presidential Foundation.